A suspected drunk driver damaged a school fence and crashed a car after leading police on a chase through Lemon Grove early Thursday morning. 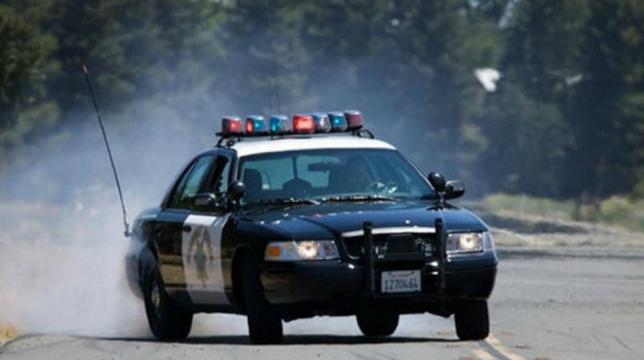 California Highway Patrol officers attempted to stop a car for speeding at 12:53 a.m. near state Route 125 and Spring Street in Lemon Grove, CHP officer Tommy Doerr said. The driver then sped away, with two passengers in the car, and damaged a fence at a nearby school before crashing at the corner of Skyline Drive and Canton Drive shortly after 1 a.m., Doerr said. Information on injuries from the crash was not immediately available, but the driver was transported to Scripps Mercy Hospital to be evaluated for DUI. CHP officers were investigating the crash.